Hankook Ventus Prime 3 SUV K125A provides the perfect balance between performance and safety. Click here to enter your store location and check stock availability. Fitting, Balancing, Tubeless Valve, Waste Tyre Management Fee, FREE shipping to your selected store and GST. 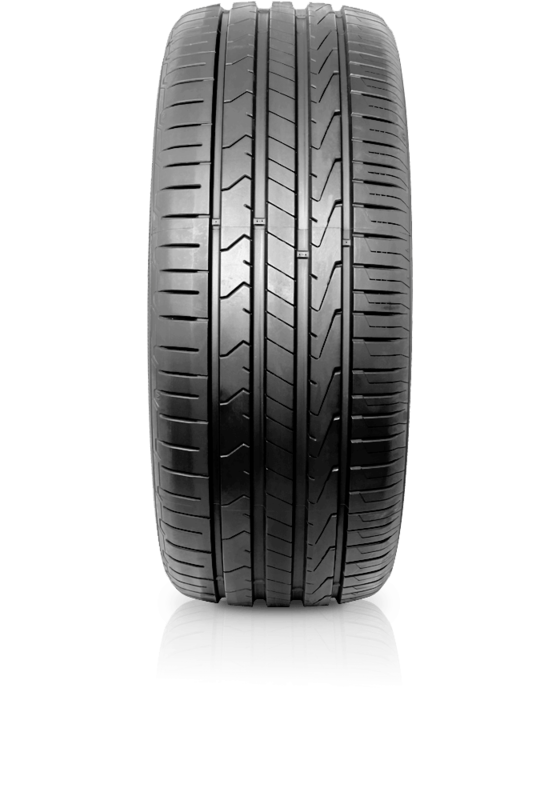 Purchase 4 Hankook Dynapro or Ventus tyres and receive the 4th Tyre Free. Standard fitting costs apply to the free tyre ($20). Free tyre offer ends 30 April 2019. Hankook Ventus Prime 3 SUV K125A provides the perfect balance between performance and safety. Ventus Prime 3 boasts enhanced features, meeting the demands of ever improving SUV performance.